Who is this product suitable for ? 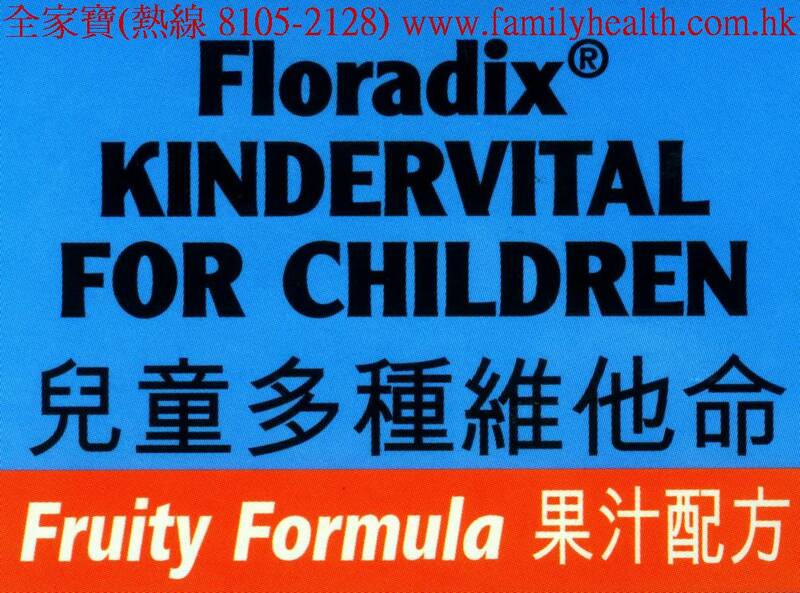 Formulated particularly for children, Kindervital Fruity Formula is suitable for children from 3 years of age and can be taken throughout childhood and by teenagers. Kindervital Fruity Formula is free from preservatives, alcohol, colourings and synthetic additives. Additionally it is free from gluten, dairy, lactose and nuts. 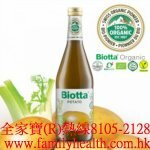 Kindervital Fruity Formula is suitable for vegetarians. orange, water, mango, grape, carob extract, apple, lemon.